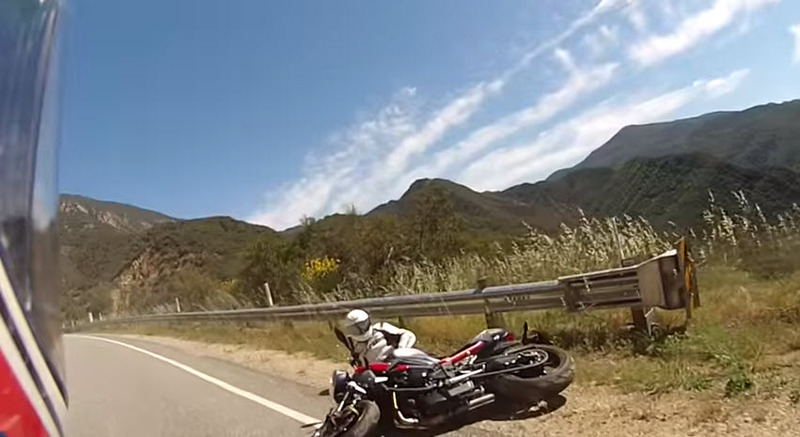 This beginner rider crashed on highway 33 near Ojai, CA. He was not hurt and the bike’s okay. 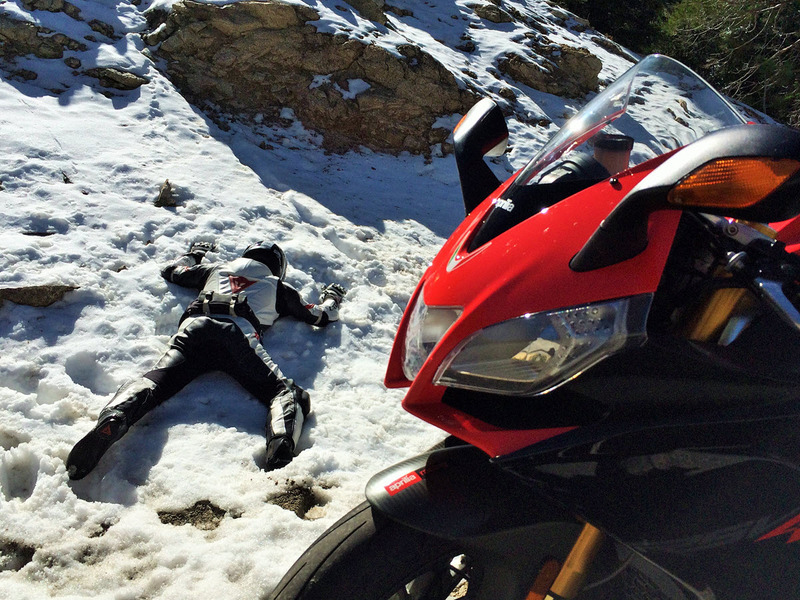 It’s been a long tough winter for some riders. For those of you thinking about a first bike this year, we’ll have an updated list of our preferred beginner bikes for 2015 soon. Stay safe out there. To split or not to split? That is the question. 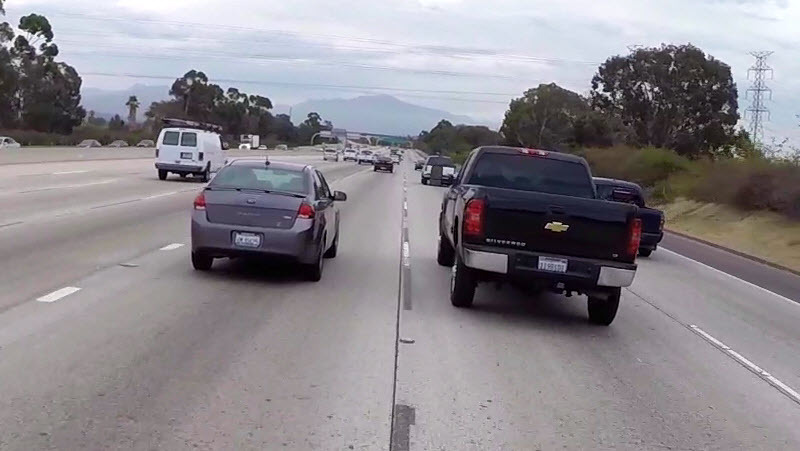 Lane Splitting — Time Saver or Insanity? 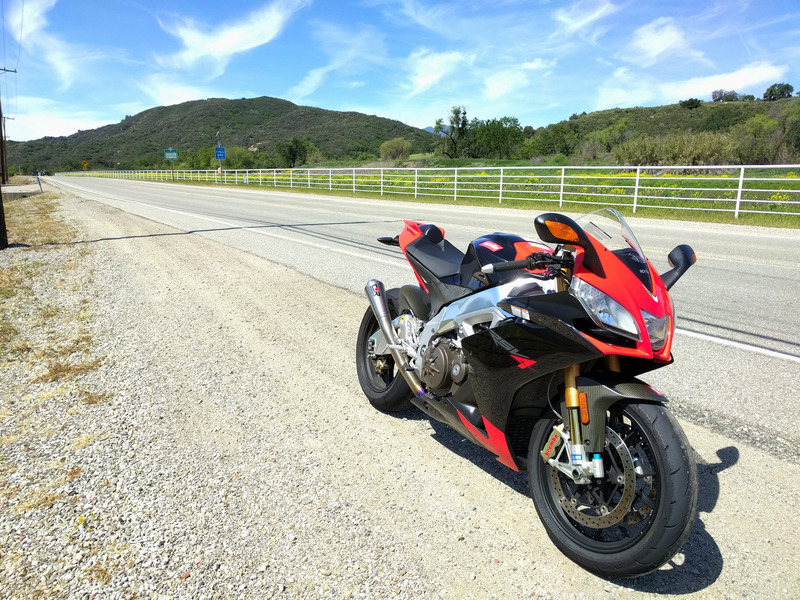 I’ll be posting a full written guide to riding a motorcycle on Angeles Crest Highway soon, but in the meantime I was able to put this video together to help the uninitiated get an idea of what The Crest is all about and how to ride it safely on a motorcycle. 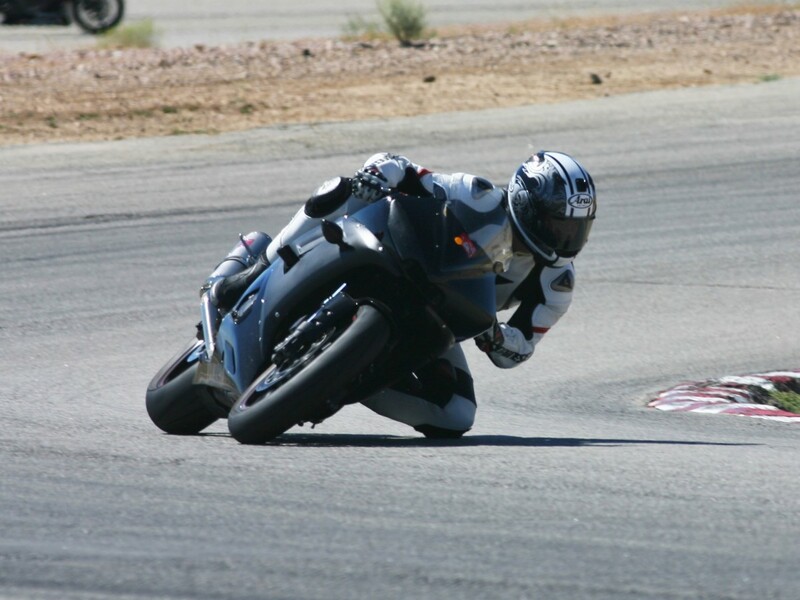 My trusty R6 at Streets of Willow Springs last weekend. Oh man, track days are so awesome. 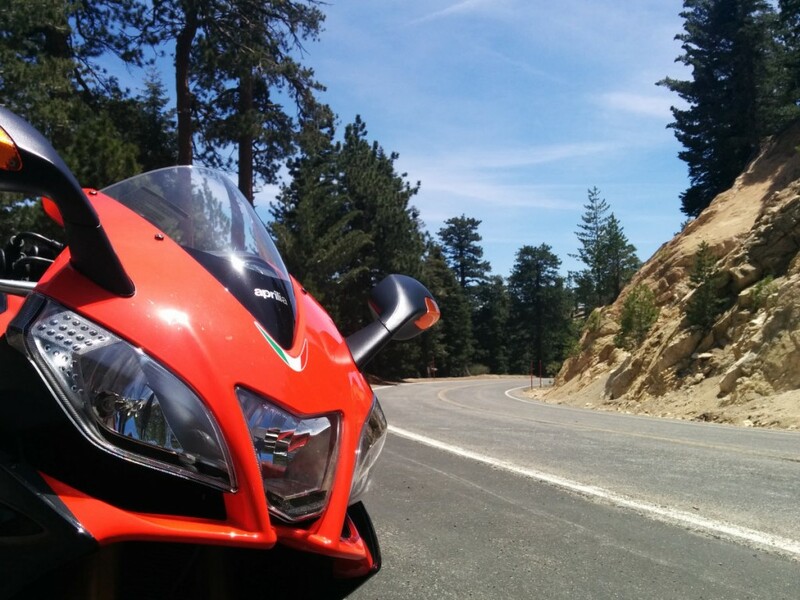 Sportbikes are made for the track, so there’s no better place to experience one than in its native environment. There’s also an incredible side benefit to improving your skills; professional photographers are present at most track days. Looking at photos of yourself in action is an underrated tool for improvement. 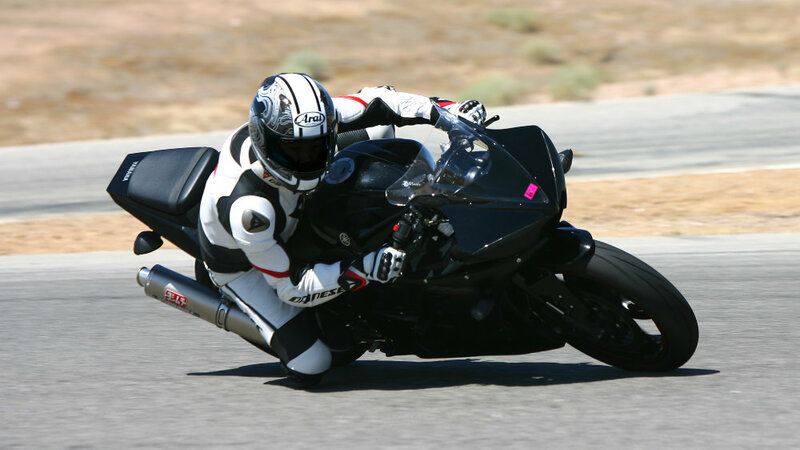 I’ve poured over countless photos of myself at various track days through the years, comparing my body positioning to those of professional racers and highly skilled riders to see what I could do better. 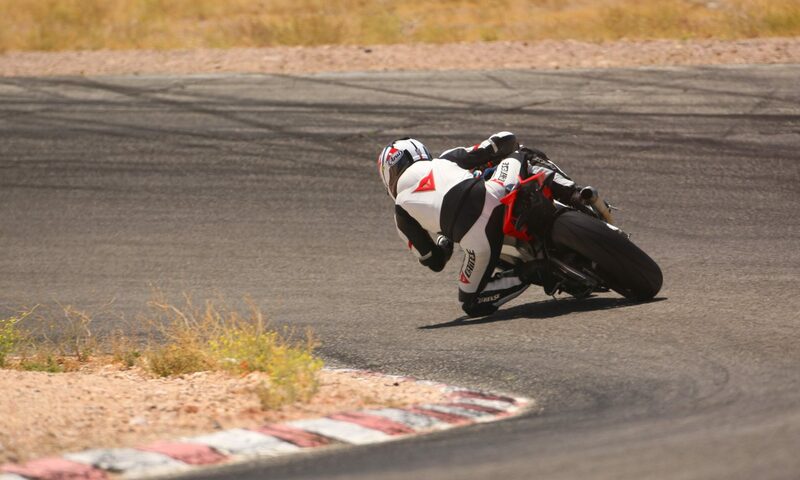 I’m still trying to get things right, but having photos of myself at the track went a long way in improving my skills. 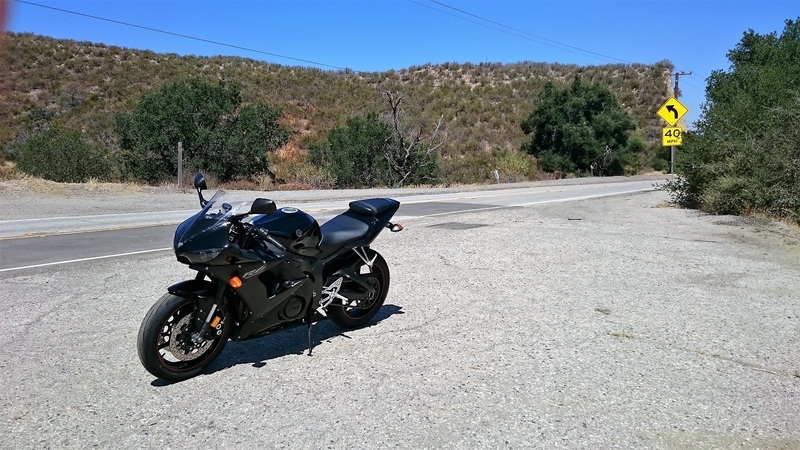 That said, I am not a fan of street photographers that hang out at busy mountain roads to take photos of motorcycle riders or people in their cars. I respect their entrepreneurial effort, but have seen so many people crash trying to show off for the cameras or make u-turns in ill-advised locations to get themselves onto camera repeated times. It’s my opinion that a photographer’s presence can make an already dangerous road even worse. 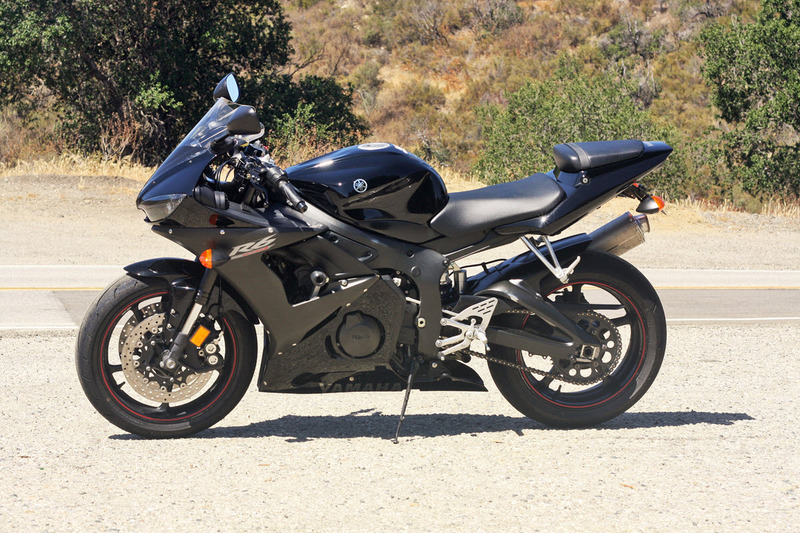 If you want to see what I’m talking about, just search for “mulholland motorcycle crash” on youtube and grab a drink… it’s gonna take a while to get through them all.